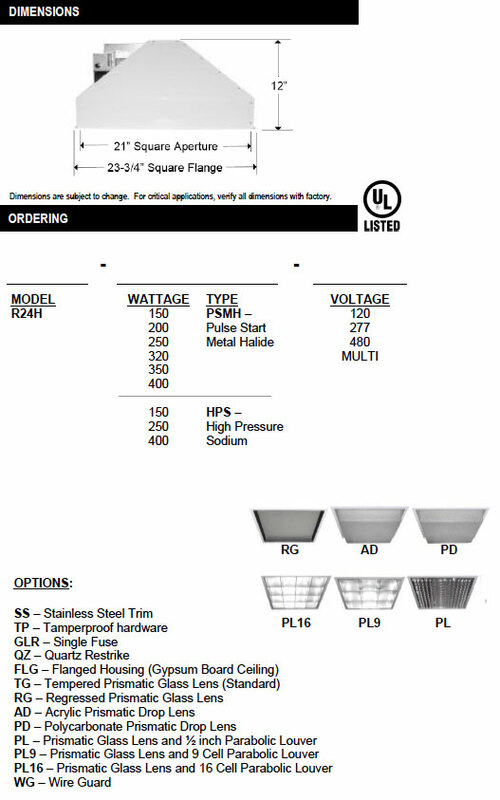 The Modular R24H is available in Pulse Start Metal Halide and High Pressure Sodium up to 400W. 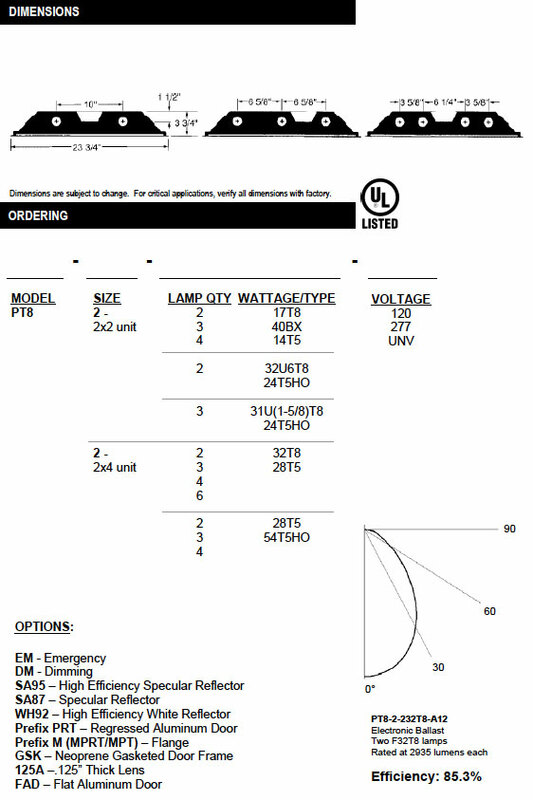 A full compliment of shielding media for all lighting applications. 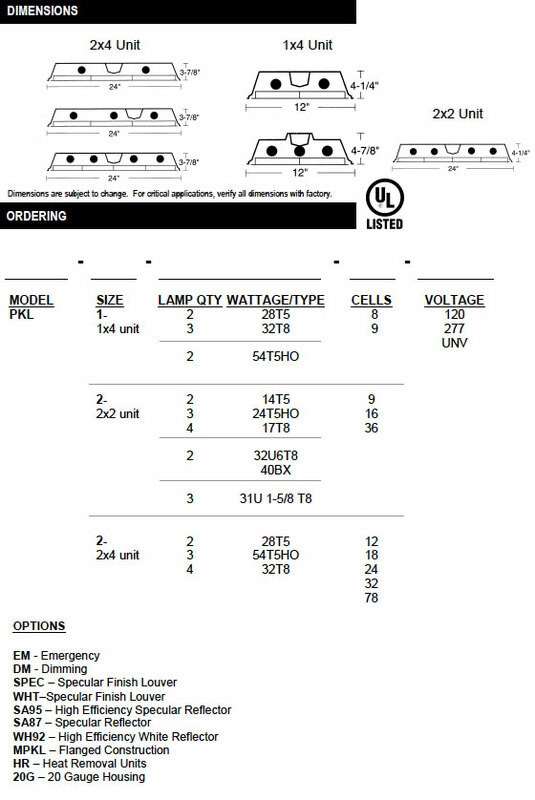 Completely prewired and assembled with removable ballast assembly. 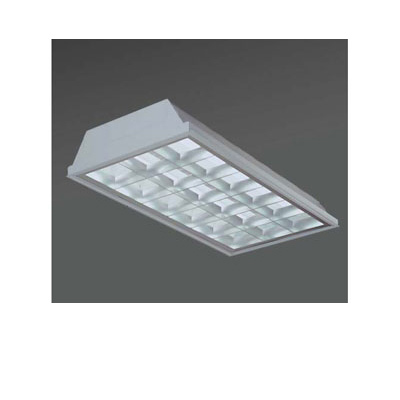 Designed for mounting in 2×2 grid (T-Bar) ceilings. 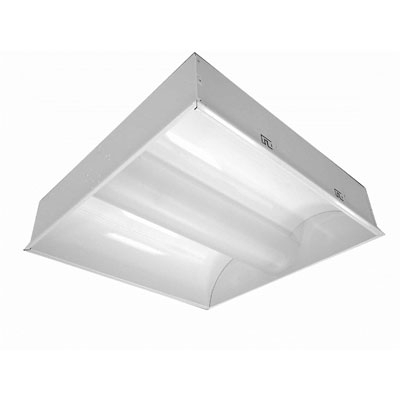 Flange for gypsum board ceilings is optional. 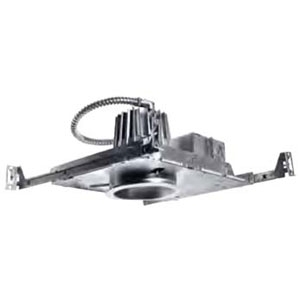 Call for other ceiling installations. 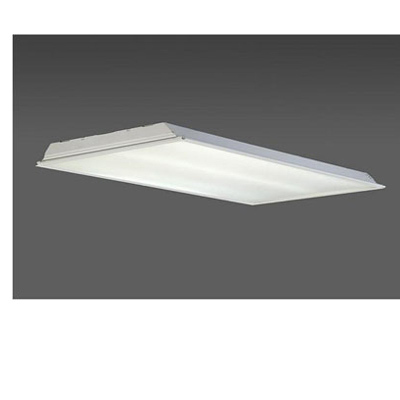 Automatic resetting heat sensitive thermal protection device for non-IC installations protects fixture from overheating. Cold-rolled steel doorframe with captive countersunk ¼ turn spring-loaded fastener and concealed stainless steel hinging. Stainless steel doorframes are also available. 20 gauge CRS welded construction. 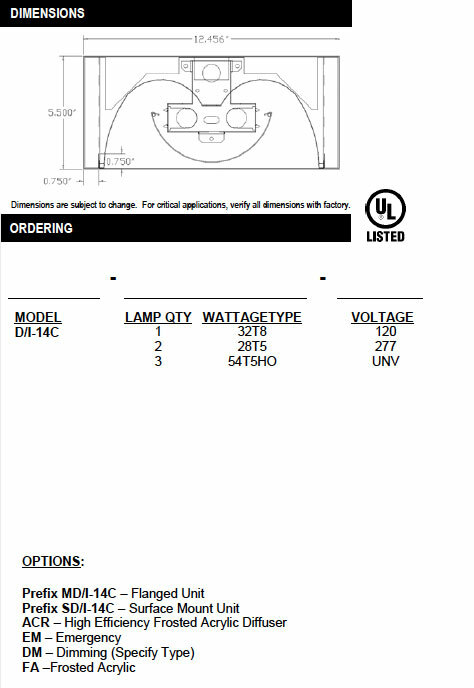 Call for stainless steel housing. Detergent cleaned with iron phosphate and chromic acid rust inhibitor, chip resistant, powder urethane polyester coating, electrostatically applied and baked. 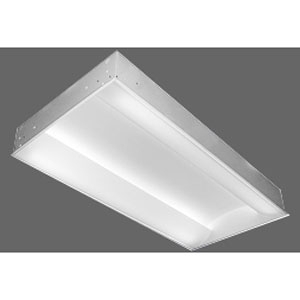 The STLT is offered in incandescent (up to 40W), energy efficient PL lamps (up to 13W), and 10 watt LED light source. 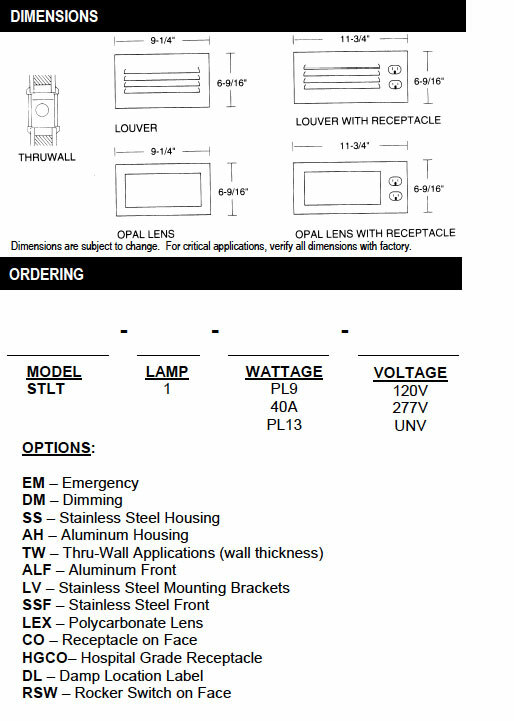 Optional thruwall unit to give supplementary lighting on both sides of a wall utilizing only one fixture. Optional hospital grade equipment available. Ample knockouts for simple installation. Gasketed for dust, moisture, and insect resistance. 20 gauge steel for rigidity. Also available in aluminum and stainless steel. 20 gauge steel open face is standard. 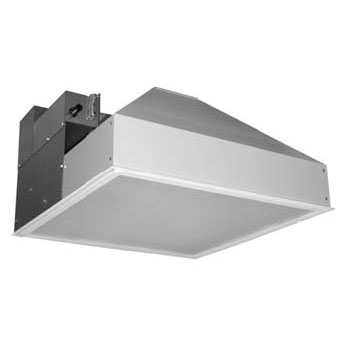 Optional open face aluminum; louvered face in steel, aluminum or stainless steel. 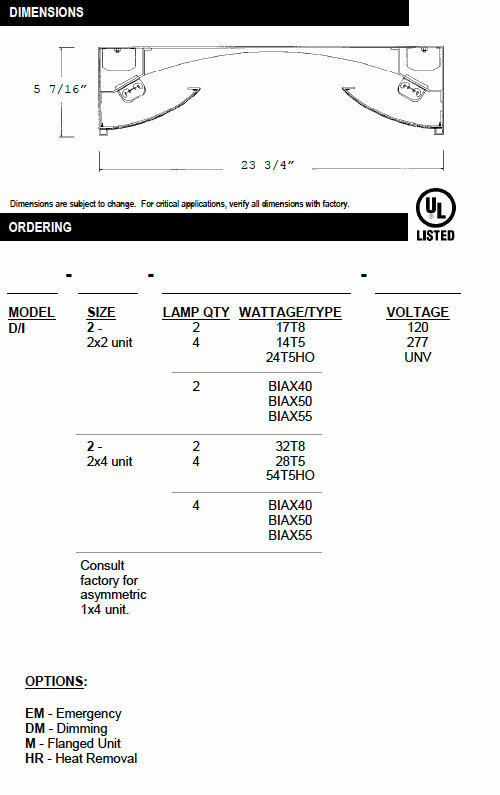 Energy-saving and electronic class P, HPF ballasts comply with Federal Energy Efficiency standards. 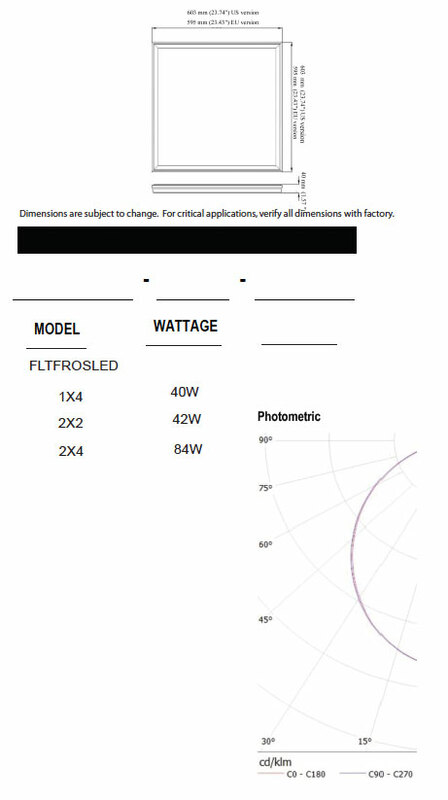 Frosted glass is standard for open face units, Polycarbonate and Faux Alabaster lens optional. 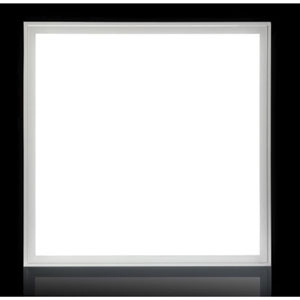 Opal acrylic is standard for louvered face units. Baked white enamel faceplate is standard. 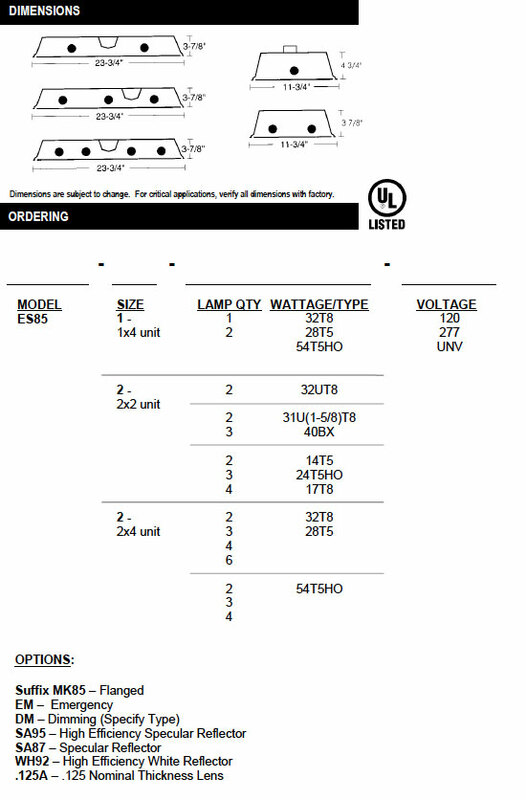 Natural aluminum finish is optional on aluminum units. 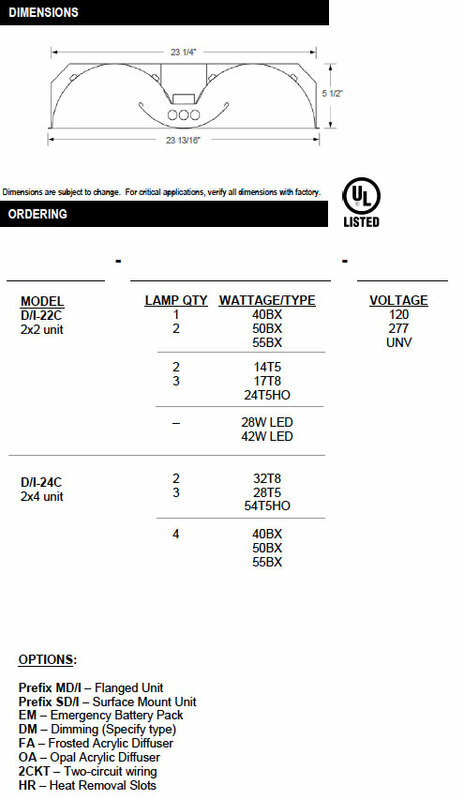 The RL4LED LED Downlight is constructed of 168 individual diodes that when driven at a low current, result in a high efficiency system. 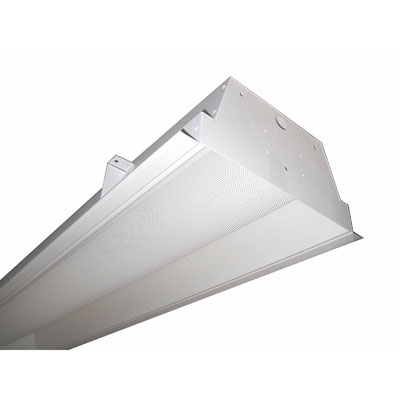 Available in three color temperatures: 2700K, 3000K, and 3500K. 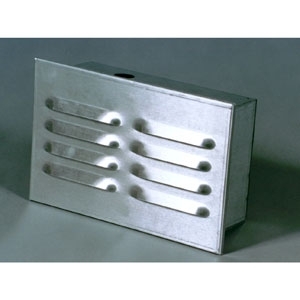 Die-cast aluminum heat sink is thermally-engineered to maintain an optimal LED junction temperature well within the recommended operating range. 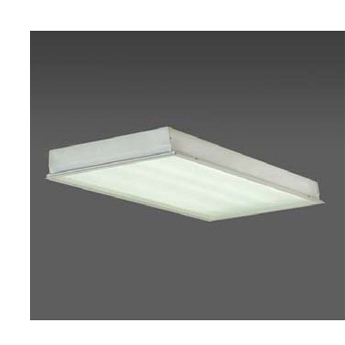 This ensures long life and consistent color temperature. 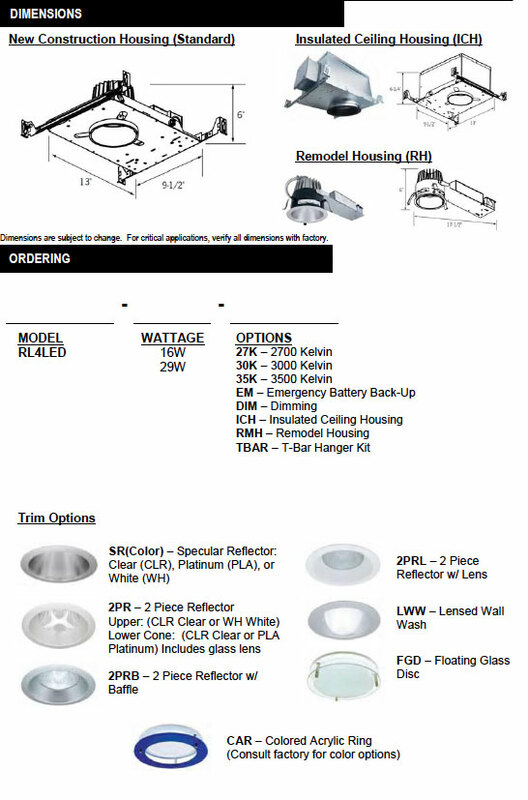 A full line of housings are available including the standard New Construction Housing, and optional Insulated Ceiling and Remodel Housing. Available in 2700K, 3000K or 3500K.